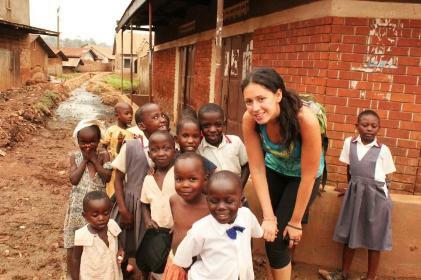 Before you Go - Volunteering | Responsible Travel | Experiences Abroad! A big part of the process of ensuring that volunteers are prepared to take part in our program happens before they even leave home. It starts with our online application, helping us to match you with suitable placement options, and providing you with a choice as to the type of placement you will work with. Upon a successful booking for a project you will receive a volunteer kit by email. Included in this kit will be your orientation handbook. This will include any recommended immunizations and other details that must be managed prior to departure. Program information such as currency exchange, access to internet/phone services, embassy contacts and emergency numbers in country are all provided. It also consists of your orientation week itinerary, details about your host-country, an initial briefing, space to create your Volunteer Work Plan, a head start on language training and a suggested packing list. We recognize that the task of raising funds will be a new challenge for most of our volunteers. That is why we have developed extensive fundraising support to help our volunteers learn this new skill and achieve their fundraising goals. Our Fundraising Manual is designed to help volunteers develop and implement their fundraising campaign. It includes a time management tool, sample letters, an event financial planning tool and 25 ideas for fundraising events that have been successful for others in the past. We strongly recommend that you purchase travel insurance, including health & medical and cancellation insurance. Be sure your insurance dates cover you from the date you leave your home country to the date you return home. 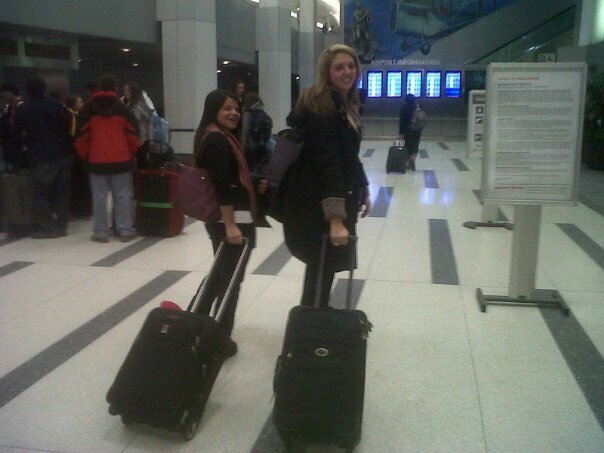 Our travel partners can provide you with answers to any questions about insurance coverage. Please see the Travel Insurance Section. Before leaving for your placement you will need to visit your local Travel Health Clinic or talk to your doctor regarding the suggested immunizations for your host country. Plan ahead for your vaccinations as some are administered over several weeks. Vaccines provide protection against diseases. 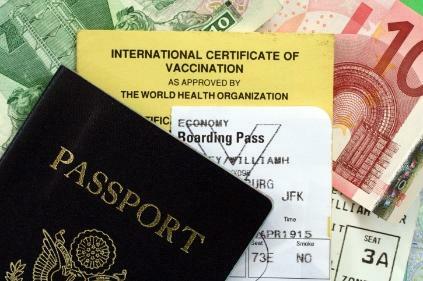 If you enter countries where immunizations are required by law, you must present a record of vaccinations. The most widely recognized document for this purpose is the yellow World Health Organization booklet, which is available from most doctors and health centres. All vaccinations should be recorded in this booklet. Carry this document with your passport. You should pack your own personal first aid kit to take with you on your placement. Be prepared for the common cold and for stomach disorders often caused by the change in diet. We provide a basic checklist for medical supplies in the orientation handbook. Unfortunately we cannot accommodate any arrivals more than two days beyond the listed program start date. At that point too much has been missed, and there is not the time available to provide you with the complete orientation. 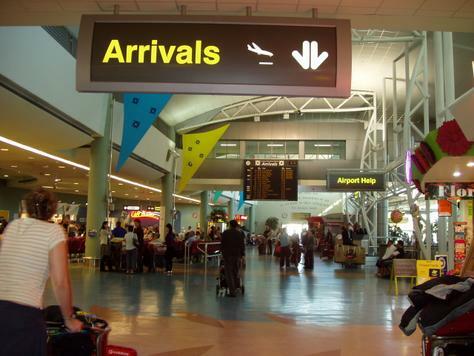 If you are arriving late and wish to be met at the airport and brought back to the orientation office, and your accommodation there is EUR30 Late Arrival Fee, to be paid prior to arriving in country. Of course in both early and late arrival scenarios you will have the address of the orientation office, and have the option to make your own way to the orientation center and meet up with your coordinator. For many of our volunteers on teaching and social placements, this experience will be the first time that they have had to stand in front of a group and teach. While there are roles for teachers in many areas, by far the most requested are English teachers. We have designed our own manual that helps volunteers to become comfortable with some of the basics of teaching English as a foreign language. All volunteers working on a teaching or social placement will receive our TEFL Field Manual. Planning the travel for your overseas experience should as easy and efficient as possible. By getting in touch with any of online travel websites ( Expedia.com or Skyscanner.com ), you can be assured access to the best value options with a consultant who also understands your needs and the nuances of your program. After your flights, travel insurance and other travel arrangements are made with please email us the details any changes to your travel plans quickly and effectively communicate to our program staff . Each program has a designated start date. When making your travel arrangements you should plan to arrive on the first day of the program, and depart on the last day of your placement period..
Of course you can choose to arrive in your country any time before your program start date. Any costs incurred (meals, accommodation, additional travel insurance etc.) are on our side for not more than 2 days until the first day of your program. Our staff both at home and abroad, can assist with any arrangements, to ensure that everything runs smoothly. If you are arriving earlier than 2 days and wish to be met at the airport and brought to your accommodation and receive an initial health and safety briefing there is EUR30 Early Arrival Fee, to be paid prior to arriving in country. Your coordinator will make sure all arrangements are made in advance, however keep in mind the cost of your meals and accommodations is still at your expense for any additional day onto the given 2-days until the first date of your program.